For big climbs and long approaches, the Mutant 52 is the way to go. 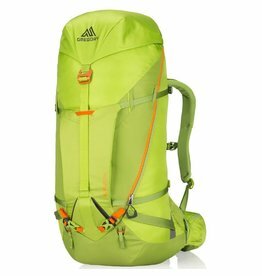 A time-tested on-route alpine pack for light, alpine-style ascents on rock, snow or ice. 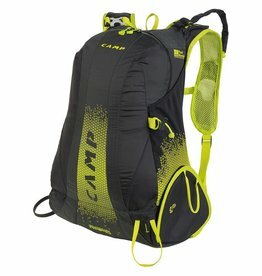 Ultra-light and technical pack for demanding days in the mountains. 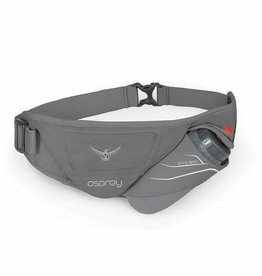 When you’re on walkabout in a damp climate, you’ll appreciate Osprey’s Ultralight Raincover. 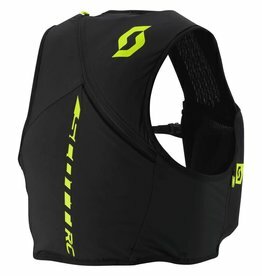 All the features of a top performance pack at a competitive price point. 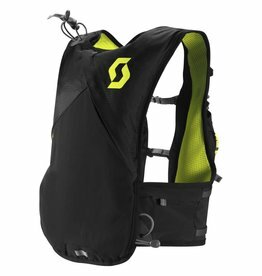 The SCOTT Trail Pack Pro is the ideal pack for fast and performance oriented runners, who seek minimal weight but maximal functionality. 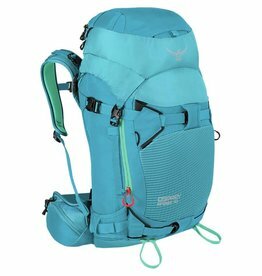 The Mammut Trion Pro 35 backpack comes with great features for any mountaineering adventure whether ice climbing, skiing or alpine climbing. 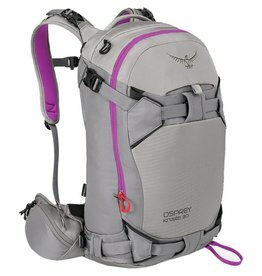 Head for a long tour and keep your gear well organized with the women’s Osprey Kresta 40 Ski Pack. 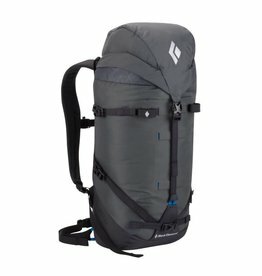 A lightweight full-sized Float pack for all-day touring, featuring the new Float 2.0 system. FLOAT 2.0 CYLINDER NOT INCLUDED. 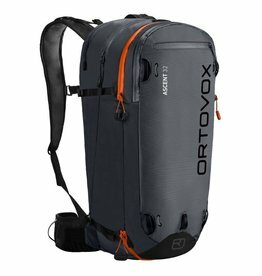 A great racing pack, this robust 20-liter pack is also an excellent choice for more general ski touring when racing may be the last thing on your mind. 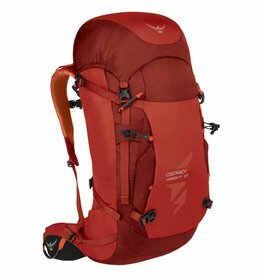 The Gregory Alpinisto 50 pack is an alpine climbing pack that goes from a sturdy load hauler to lightweight summit bag thanks to its removable features. 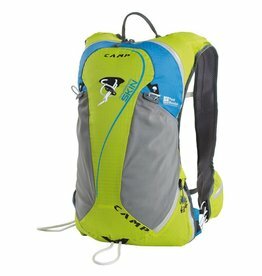 The Haute Route 30S is more than comfortable, it is a durable ski touring backpack for women! 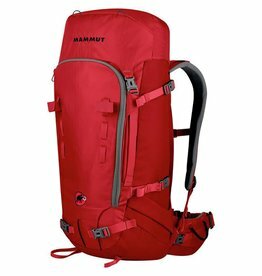 The Mammut Trion Pro 50 is Mammut’s alpine masterpiece: the very best in materials, finishing and handling. 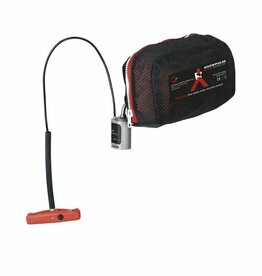 Mammut Removable Airbag System is distinguished by its simple & safe operation. 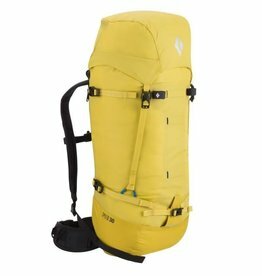 It allows the user to select the backpack best suited to a specific purpose. 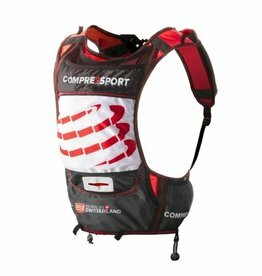 This running vest from Camp is everything you need for short bursts in the high country. 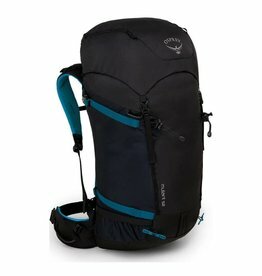 The go-to pack for light, alpine-style ascents on rock or ice, the Black Diamond Speed 30 is a streamlined, strippable climbing pack with reACTIV suspension. 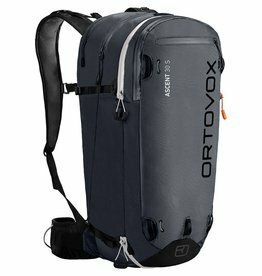 Keep your gear well organized with the women's Osprey Kresta 30 Ski Pack. 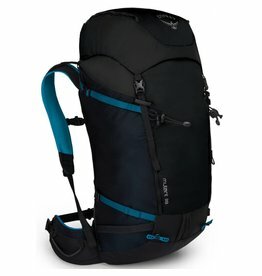 Shipping to Canadian addresses only. 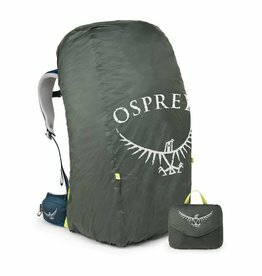 A true winter pack for exploration into deep snow, frozen waterfalls and ice-fractured mountains. 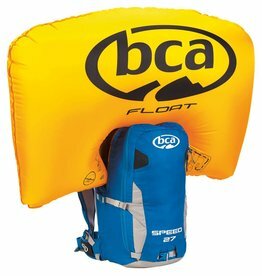 Designed to support the weight and rigours of carrying your winter gear each Variant has an integrated peripheral frame with a molded backpanel. 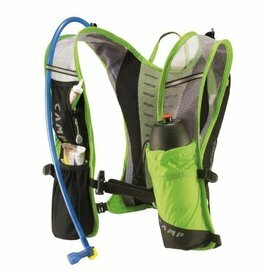 Sometimes all you need is a bottle of water and a little room for fuel, and some cash for a post-run pub session.